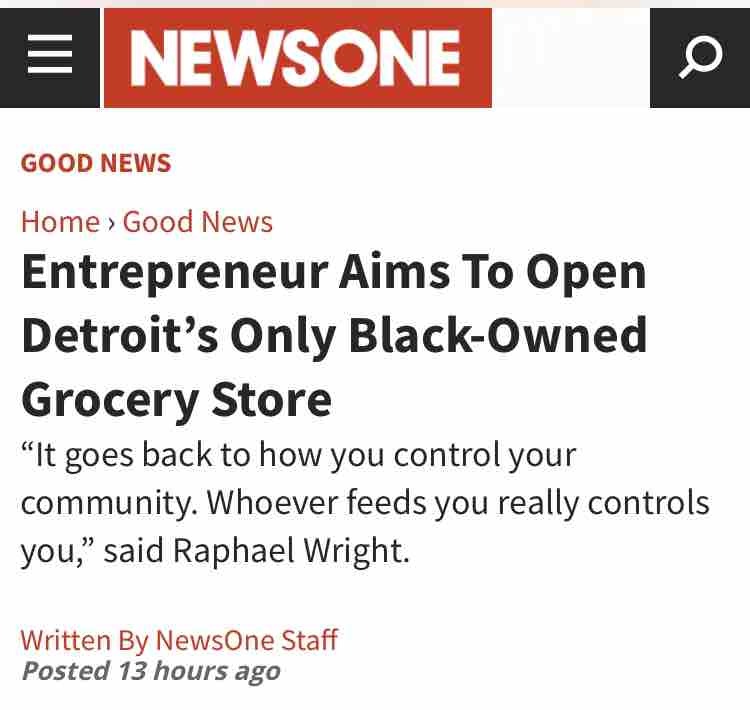 Since 2017, I’ve been on a journey to open a full service grocery store in a underserved community in Detroit. The grocery store concept I’ve developed in this time is that of a “smart” grocery store which is smaller format, tech-driven, community engaging, and culturally connected. A store that truly represents the community it serves is my company Neighborhood Grocery. 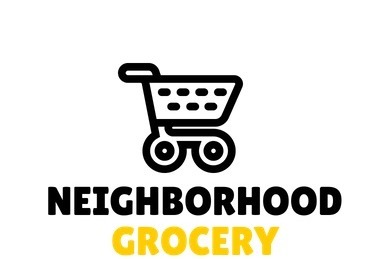 Just last month, Neighborhood Grocery came to terms to partner with a local developer named Richland-Drexel LLC on the city’s westside to create a bodega to show proof of this concept. In a 1,500 sq.ft former party store located at 12737 Linwood Ave, Neighborhood Grocery is building the city’s FIRST smart bodega that embodies the quality of our grocery store concept. We’ll be offering fresh produce, prepared foods, common staple goods, and a variety of paper goods, and beauty care products, all in a store powered by the latest technologies. Currently, Neighborhood Grocery is developing content in the form of videos, infographics, and presentations, and will also be aligned with several partners like American Heart Association, American Diabetes Association, and others to better educate our communities on health and nutrition. As we stand, Neighborhood Grocery has a lease. The property owner who has started the renovations of the property, will also serve as Co-Operator of the bodega. 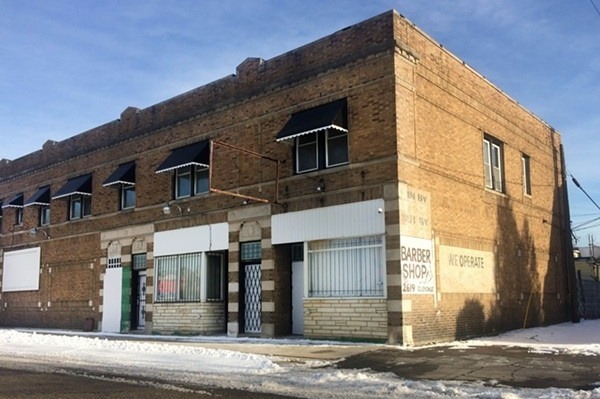 We have received funding and support from Motor City Match, and the Green Grocer Project. Our startup requirements total $250k and with current contributions and commitments we stand with a $100k gap. 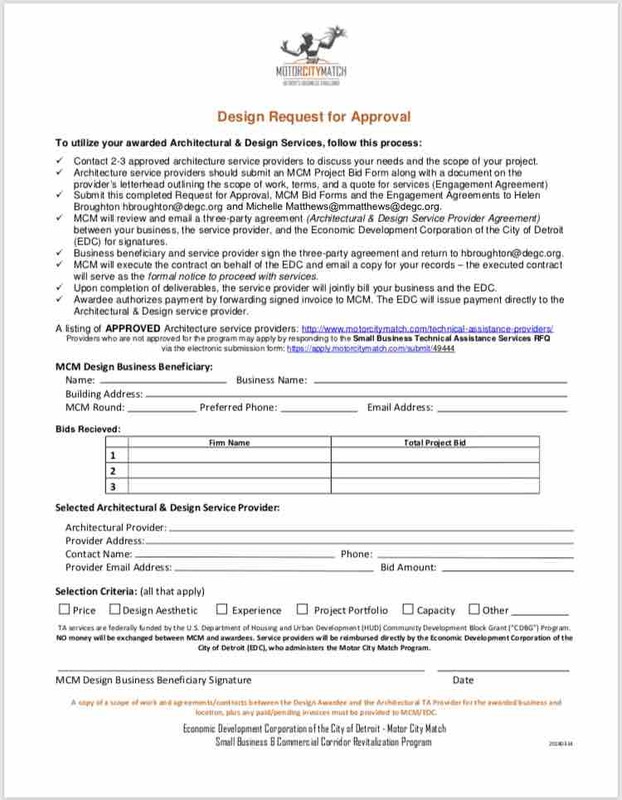 This campaign is designed to fill the gap and fulfill our startup requirements which are to finalize the space buildout, purchase new equipment, reconfigure current equipment, buy initial inventory, labor, marketing, and other admin expenses. Aside from the funding gap, all of the needed resources are secured to execute a fall grand opening - building is bought up to code (as it stands), Neighborhood Grocery has secured a distributor, company has a full business plan, pro forma statements, operating plan, and marketing plan that is being executed as we speak. Also, Neighborhood Grocery is working with some amazing stakeholders to make this happen - FoodLab Detroit, Michigan Good Food Fund, Center for Community-Based Enterprises, American Heart Association, DEGC, Motor City Match, Green Grocer Project, TechTown Detroit, Build Institute, and University of Michigan Ross School of Business. We are asking for your help to bring us home so we can show the world that this concept works. Our long term plans is to expand and replicate this model in as many neighborhoods as possible. This is our starting opportunity to doing this! Our journey has been covered in Huff Post, Fox 2 Detroit, Detroit Metro Times, Michigan Chronicle, American University, and many other publications. We are hopeful that by the end of the working week that our final bids from bottled water manufacturers have come in. 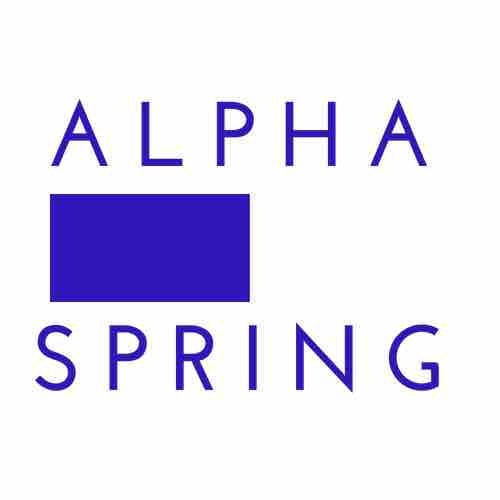 By month’s end we intend on deciding on who will be our spring bottled water manufacturer. NG is focused on affordability, taste, and bottle design as our key determinants in our decision making. Once we decide, we will make a inform the world. Neighborhood Grocery will continue its relationship with SEMPA Farms of Michigan. 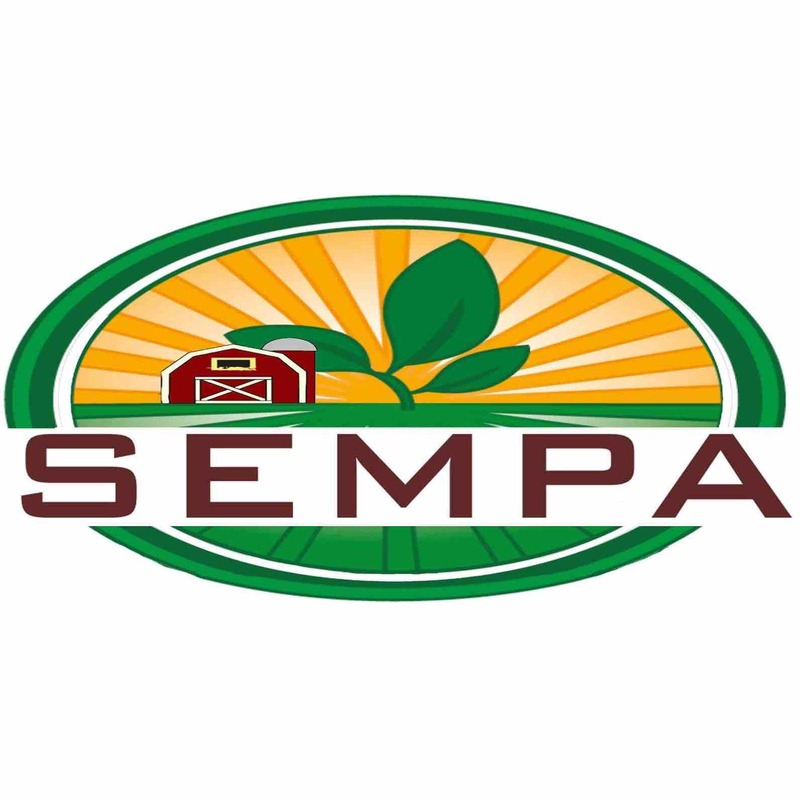 SEMPA Farms is a southeastern Michigan cooperating farmers dedicated to unionizing to create favorable retail opportunities for stores such as ours. They battle to ensure fair pricing, consistency, and high quality “local” supply! Super excited!! Reach out to power 105.1 in New York. They said they were buying up properties out there, so there's already vested interest..you might be able to get some air time & or donations from them. If you're looking into different locations, here's one that may be of interest. It's the site if the previously named Red Apple grocery store, and it's a midpoint between East and West Detroit. 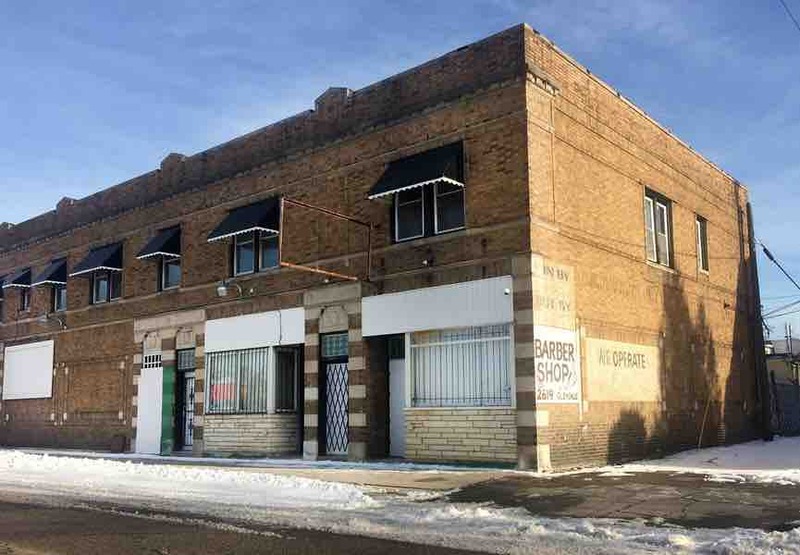 https://commercial-real-estate.findthedata.com/l/3658332/52-Bartlett-St-Highland-Park-MI-48203 Hope to hear good news soon! I would like to get in contact with anyone regarding this. Myself and some other people have also been trying to get a black owned store together. It's gonna make a fine Grocery Store! Very proud that there are people out there like you. I wish you the best of luck! High hopes. On a side note, if anyone is looking to support a small venture, I am in search of any small donations to kickstart my venture! Thanks. Congratulations on winning SOUP! This is a wonderful idea and its great to see that the community is supporting it!! What side of town / location are you planning for your first store. Raphael presented at the 2017 Call To Action Midwest Conference in Detroit and I am glad to support him and his efforts. This is very much needed.. everyone deserves healthy options. God Wants us to help all people.